Our Lo-impact/Lo-Cardio exercise classes will be instructed by Jen Reid who was a former exercise instructor. 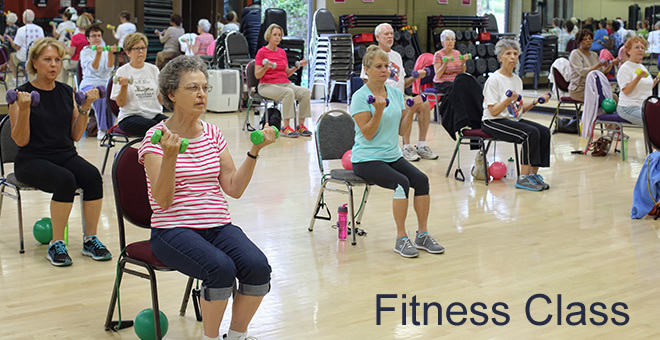 The class runs 6:30-7:30 p.m. All are welcome to come even with walkers or in wheelchairs. 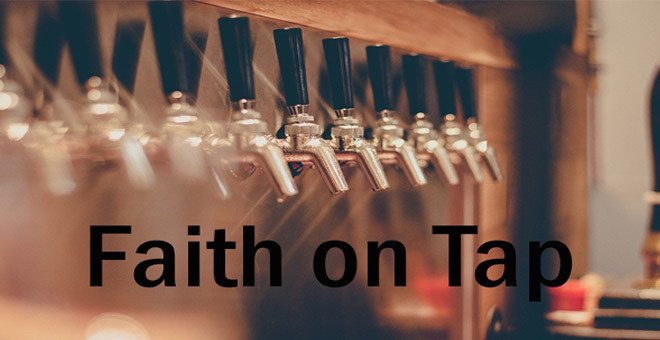 Faith On Tap is a monthly gathering at a local pub where anyone can gather to spend a few friendly hours discussing some issue of faith and belief over your favourite pub snack and beverage. Faith on Tap is held between 7:30 p.m. @ 9:30 p.m. at Tom & Jerry's Bistro on 353 Anne St North. 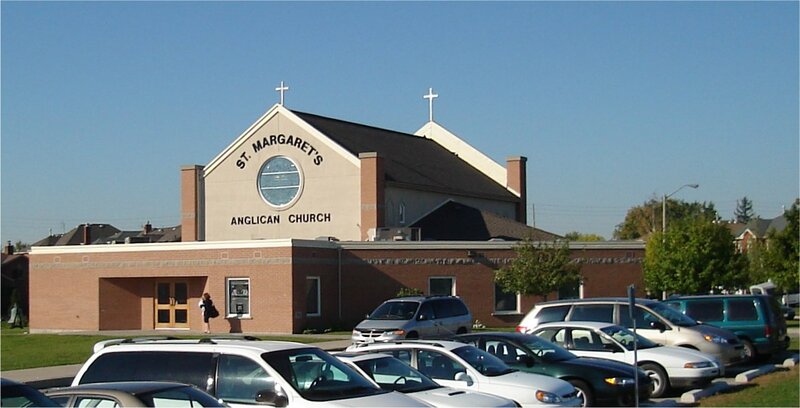 At St Margaret's, we pride ourselves in having many programs to offer support, education in the way of Christ and more. In our local community we offer support & volunteer to help with the Out of the Cold program. 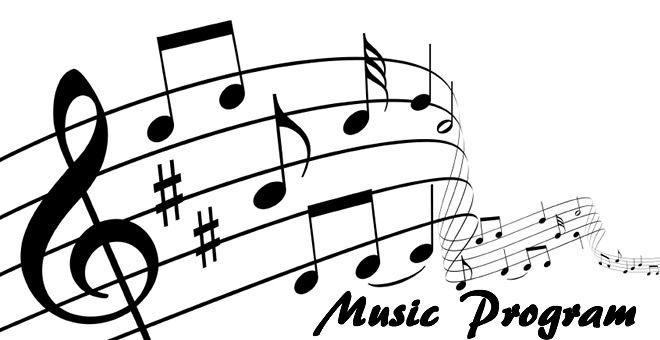 We have a youth group for children and teens offering events about once or twice a month. 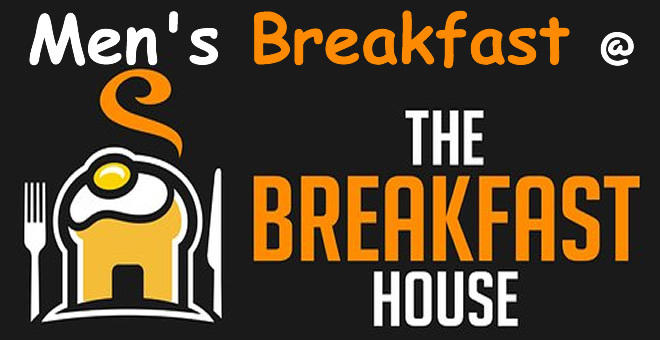 For adults, our church offers Bible studies, Men's breakfast, and much more. 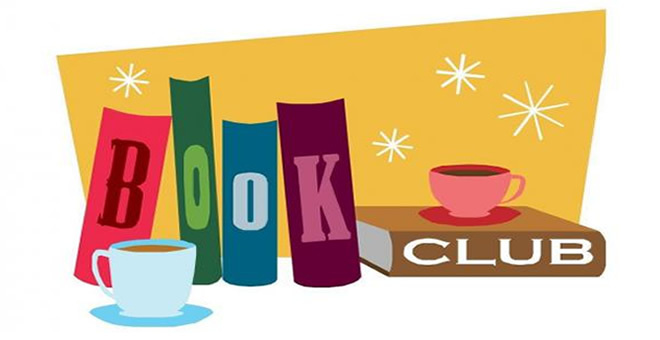 Weekly - 8:30 a.m. & 10:00 a.m. 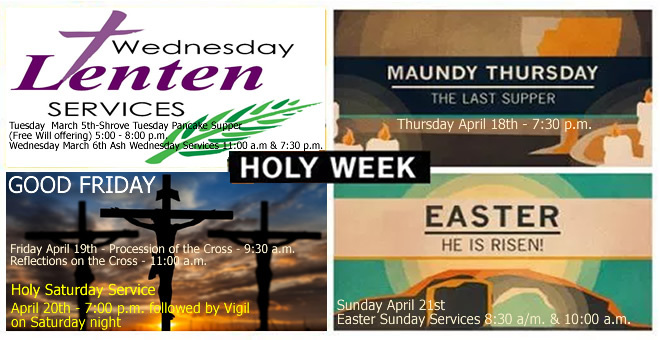 This Mid-Week service provides a wonderful opportunity for a quiet worship and reflection in a small congregational setting. Come and experience this unique opportunity to draw closer to God in this setting! Join us when we gather in the pastor's office before the service at 10:30 a.m. for a time of prayer for our family, our parish, community and beyond.